Organizeyour briefing material, tailoring it to your audience's needs. Give a briefing according to a specific objective (explain, instruct, persuade,or report) so the audience will have an understanding of the information. Effectively handle a question-and-answer session following the briefing. TIME: Three to five minutes for speech; two to three minutes for question period. Give a speech demonstrating the importance of how you personally use feedback techniques in your daily life. Use constructive evaluation to help someone improve their performance. Offer support to empower them to change. Understand the concept of motivation. Use the described strategies to align the audience's goal with your objective. 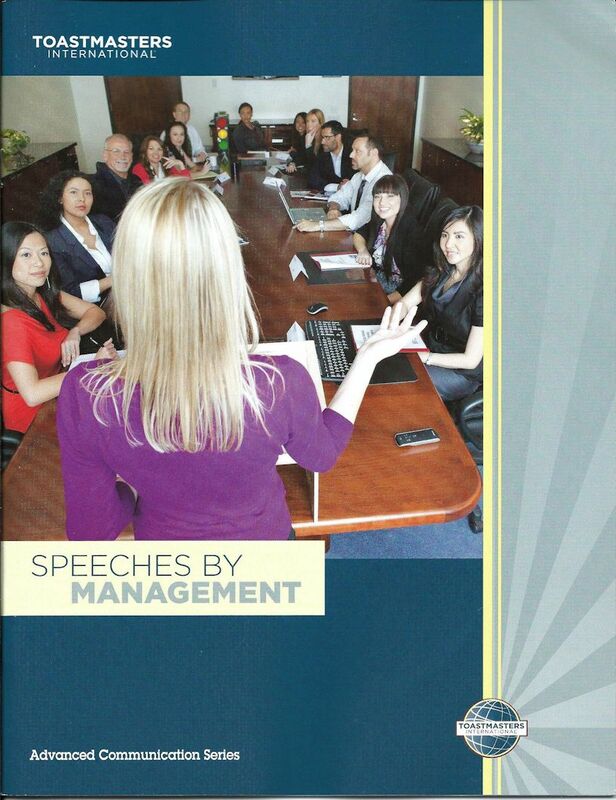 Deliver a motivational speech and influence your audience to a specific action. Introduce a new idea or change to established operations or methods. Show the audience how the change will benefit them. Overcome any resistance to the new idea and gain the audience's support. Deliver bad news with tact and sensitivity. Organise your speech appropriately for your audience. Coclude with a pleasant note and maintain the audience's goodwill.